We have all heard that happiness is just a state of mind. Everyone knows this but rarely do we condition our mind to stay happy and positive. Most of us fight problems like negativity and insecurities in our everyday lives. Every person in this world has some form of insecurity, like how some people may feel that they do not look good, some feel they are not smart enough and some even feel they are not rich or successful enough. However the main deterrent to a confident and positive attitude in life is insecurity. Only if you feel confident and positive in life will you be able to overcome failure and embrace success. Successful people are confident people. To develop a sense of confidence and positivity one has to get rid of insecure feelings. This is however easier said than done. Insecurity is a very tricky emotion. Most of the people who suffer from it don’t even know that it exists it manifests itself in many ways that are quite different from each other. Emotions like Ego, Jealousy, envy and sometimes even overconfidence may be a sign of covering up of some deep seeded insecurity that is affecting their life. Some people harbor feeling of insecurity and negativity for so long that they do not know how to live without that emotion. It is a very tough task to overcome one’s insecurity. There are many ways it can affect a person’s life both physically and mentally. 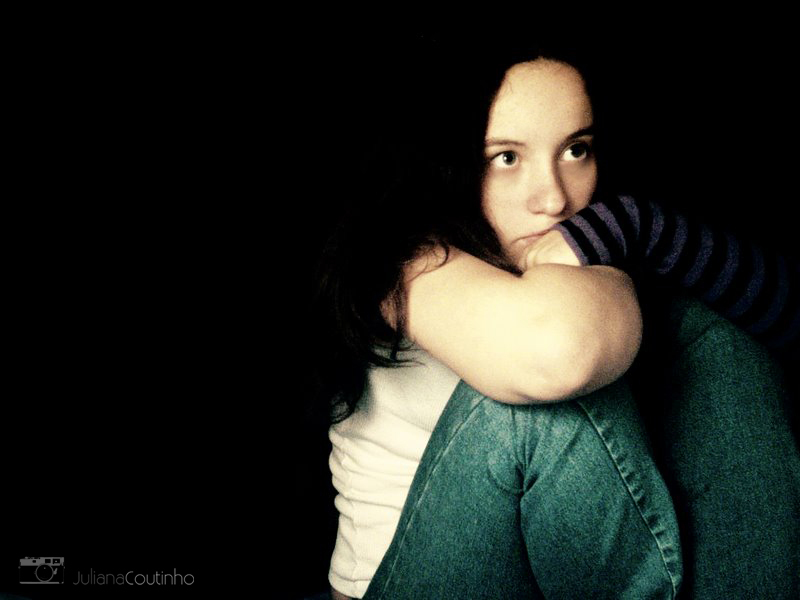 Long term insecurity which is severe can lead to depression and other related troubles like blood pressure and fatigue. The first step to getting over one’s insecurity is identifying and admitting to yourself that you have a problem of negativity. It is extremely important to know the cause of this insecurity is it a self-manifestation of feelings or rejection of others, or people around you finding faults with you. If it is because of people around you then it is better to keep away from those people and be surrounded by a group of positive and cheerful friends and family. Confide in your close circle about this trouble that is affecting you and ask for their help to overcome it. Tell them to give you positive encouragement and boost you in right direction. It is important that they do not remind you of the thing that is affecting you for example if you are insecure about your looks it is important that people around you do not pass negative comments on the particular subject. If your insecurity is something that can be changed for example if you are insecure about your weight then you can try to lose some weight in order to feel better. However it is important to remember that some things cannot be changed and we must accept it. Learn to accept yourself as you are. This is the most important thing about overcoming insecurity. You need to know that you are exceptional and different and there is no one like you. Treat other people with respect and they will do the same to you. Feel confident and proud about yourself and your successes. Your failures are merely a sidetrack and believe that one day you will succeed. Belief in yourself is the only thing that can help you succeed.